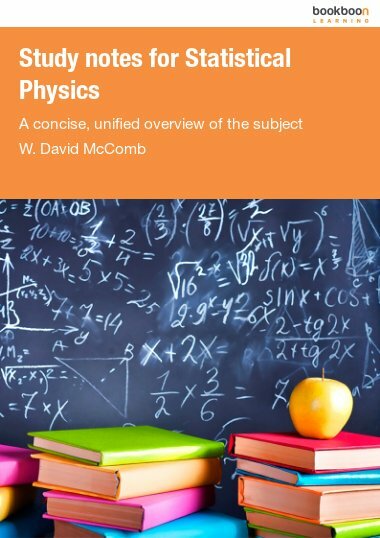 David McComb is Emeritus Professor of Physics at Edinburgh University, where he currently holds a Senior Professorial Fellowship, and pursues his research interests in the statistical theory of fluid turbulence. Before retirement, he held a personal chair in statistical physics. In addition to his books on turbulence, and many papers in the learned journals, he has also written text books on dynamics and relativity, and on renormalization methods.